Rug Cleaning Services – Redondo Beach – California– (424) 210-7520 | Same Day Service, Schedule Now! To learn more about our rug cleaning services, to book a free consultation or cleaning appointment or to get a free estimate just give us a call at 424-210-7520 or speak to our online representative. Most of our customers who own area rugs spent a lot of time choosing just the right rugs for their home and want those rugs to remain looking good for as long possible. While daily vacuuming and frequent shaking certainly helps to keep your area rugs looking clean and bright eventually there comes a time when your area rugs just like carpeting needs a good cleaning. Several of our customers have heirloom rugs that have been in their family for generations. We understand that these heirloom rugs are part of your family’s heritage and so we handle these rugs with extreme care. Of course we only user organic cleaning products when cleaning those heirloom rugs as these cleaners are gentle on your rugs fibers and won’t leave behind any dulling residue. Your rugs come out looking and smelling cleaner and fresher. Option 1: TRADITIONAL RUG CLEANING IN YOUR HOME! THE FIRST RUG CLEANING OPTION WE OFFER OUR CUSTOMERS IS THE TRADITIONAL RUG CLEANING OPTION OFFERED BY MOST CARPET CLEANING COMPANIES. YOU SIMPLY GIVE US A CALL AND SET UP AN APPOINTMENT TO HAVE US COME TO YOUR HOME AND CLEAN YOUR AREA RUGS RIGHT THEN AND THERE. WE TRY AND MAKE THIS OPTION AS CONVENIENT FOR YOU AS POSSIBLE BY KEEPING EXTENDED WORKING HOURS FROM 8 TO 8 AND PROVIDING SAME DAY SERVICES AT OUR CUSTOMERS’ REQUEST. OPTION 2: FREE PICK UP AND DELIVERY! OUR SECOND OPTION IS EXTREMELY POPULAR WITH OUR CUSTOMERS WHO LEAD PARTICULARLY BUSY LIVES OR SIMPLY DON’T LIKE HAVING TO REMAIN AT HOME WHILE THEIR AREA RUGS ARE BEING CLEANED. WHEN YOU CHOOSE THIS OPTION YOU SIMPLY GIVE US A CALL AND TELL US WHEN IT IS CONVENIENT FOR US TO COME AND PICK UP THOSE AREA RUGS YOU WANT TO HAVE CLEANED. WE WILL THEN COME AND PICK UP YOUR AREA RUGS AND TAKE THEM TO OUR FACILITY WHERE WE CLEAN THEM FOR YOU AND EVEN MAKE MINOR REPAIRS IF NECESSARY. 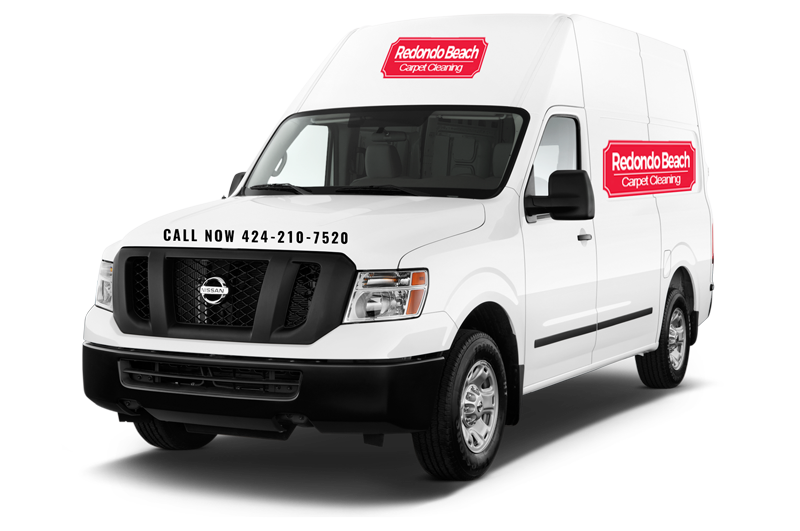 WE THEN RETURN YOUR AREA RUGS TO FREE AGAIN AT A TIME THAT IS CONVENIENT FOR YOU. PICK AND DELIVERY IS FREE AND YOU ONLY PAY FOR THE ACTUAL CLEANING AND ANY NECESSARY REPAIRS YOU WANT US TO MAKE.